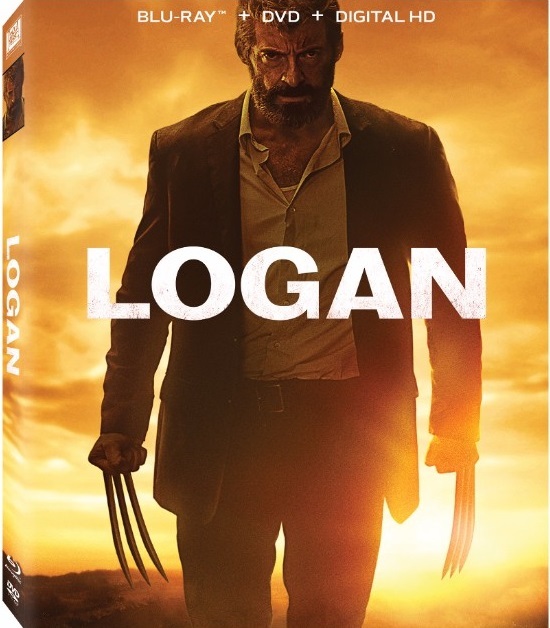 Logan Arrives on 4K Ultra HD and Blu-ray on May 23rd! Twentieth Century Fox Home Entertainment brings Hugh Jackman’s celebrated seventeen-year run as Wolverine to a close when the box office phenomenon Logan arrives on Digital HD on May 16 and 4K Ultra HD, Blu-ray and DVD May 23. 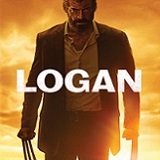 Sir Patrick Stewart (X-Men: Days of Future Past, "Star Trek: The Next Generation"), Stephen Merchant ("Hello Ladies," "The Office"), Boyd Holbrook ("Narcos") and newcomer Dafne Keen join Jackman in the iconic character’s final chapter, directed by James Mangold (The Wolverine, Walk the Line). LOS ANGELES, Calif. (May 2, 2017) – Touting an R-rating, allowing fans to finally see Logan’s legendary berserk rage unleashed, Mangold brings a visceral and gritty realism to the story, based on one of Marvel Comics’ most popular characters. In the near future, a weary Logan (Hugh Jackman) cares for an ailing Professor X (Patrick Stewart) in a hideout on the Mexican border. But Logan’s attempts to hide from the world and his legacy are upended when a young mutant (Dafne Keen) arrives, being pursued by dark forces.